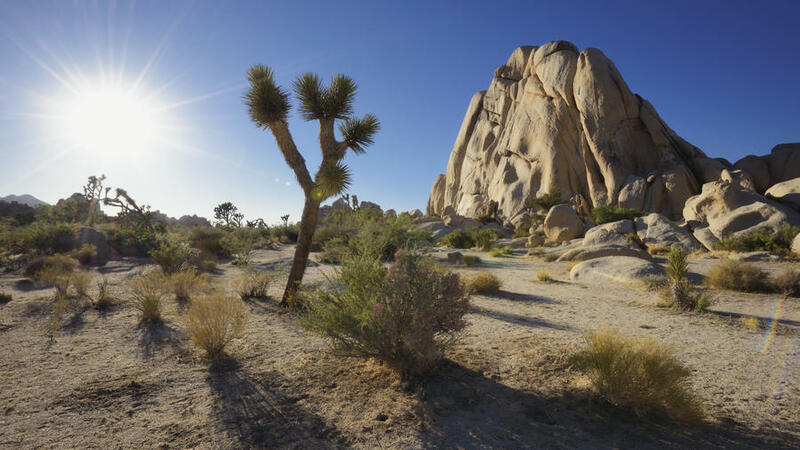 Visitors to Joshua Tree National Park may want to re-think their plans this week as the park has closed down all of its campgrounds as of Jan. 2 due to the government shutdown. The decision to close the campgrounds, CNN reported, came after the area became a health and safety concern. That is because the pit toilets are nearly overflowing and trash has become an issue due to the fact that employees are currently on furlough. During previous shutdowns, the park, along with others across the country, was completely closed to guests. However, under the Trump administration, the gates have remained open to guests, which means free access but few park employees to help keep the park clean and help keep visitors safe. The only thing left to prevent Joshua Tree from being overrun by garbage is the diligent work of volunteers. “People are doing it because we love this place and we know how trashed it’ll get if we don’t,” Sabra Purdy, owner of the rock-climbing guide service Cliffhanger Guides, told The Washington Post. According to Purdy, she and others have been collecting garbage and cleaning the bathrooms out of the simple goodness of their hearts and love for the nation’s parks. But still, they can’t keep going forever. And Joshua Tree isn’t alone in its issues, or its decision to close campgrounds. Officials at Yosemite made the decision to close camps and several areas last week after it too faced a health and safety crisis. If you feel the need to visit a park during the shutdown, there are responsible ways to do so. The most important rule to remember is the “leave no trace” set of principles. That includes packing up every single piece of trash you create and bringing them out of the park with you. As for bathrooms, the leave no trace principle means forgoing the overflowing toilets and digging out what is known as a “cathole” instead. This is a small hole dug six to eight inches deep located at least 200 feet from any water source, camp, or trail. Deposit your waste there and cover the hole when you’re done. Read more about leave no trace here and remember, the parks are both a national treasure and a gift and should be treated as such, shutdown or no shutdown.